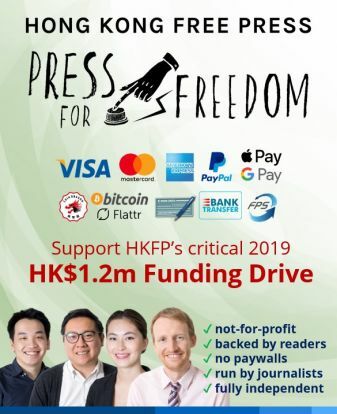 Pro-democracy party Demosisto and a group of young scholars with the Liber Research Community have launched a HK$500,000 crowdfunding campaign to support fact-finding missions at record archives in the UK, US and Taiwan. 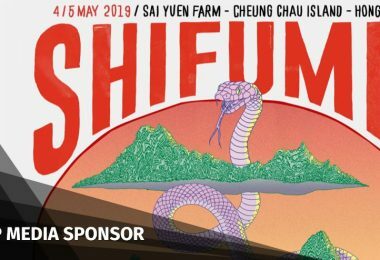 The team hopes to secure funding for their travels and then obtain, organise and analyse documents related to Hong Kong’s history. They will later launch a public library of the declassified papers and publish the findings in print – all within 18 months. 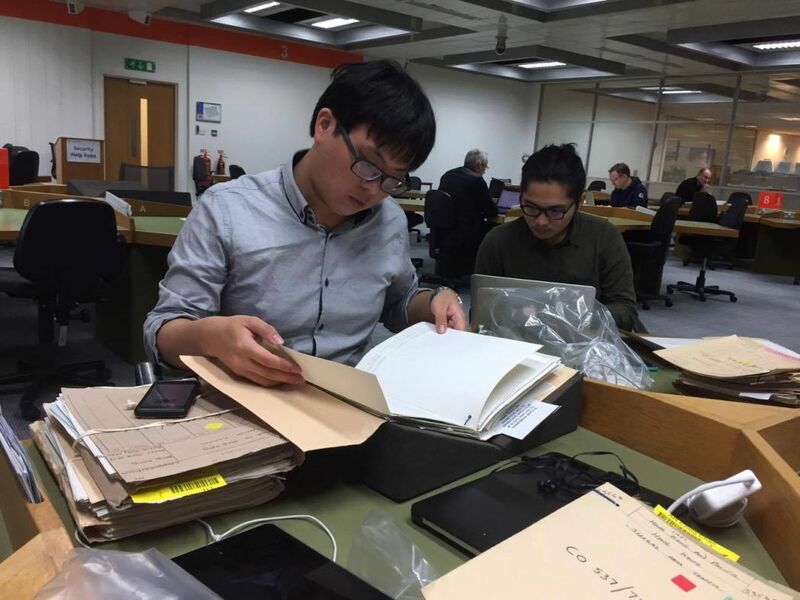 They said the National Archives in London alone contain as many as 5,308 files relevant to Hong Kong. Three major US presidential libraries, including the Jimmy Carter, Ronald Reagan and George Bush libraries, contain key documents – but they have remained largely under-researched, the group claims. The Liber Research Community at the UK National Archives. Photo: Jeffrey Ngo. 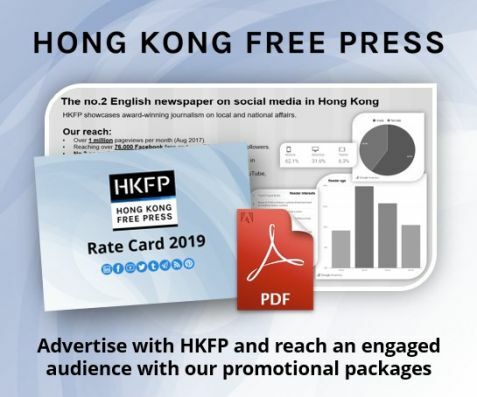 Joshua Wong said the 20th anniversary of the handover will be a critical moment for Hong Kong, as China would use this opportunity to tell an official narrative of the success of the “One Country, Two Systems” principle. 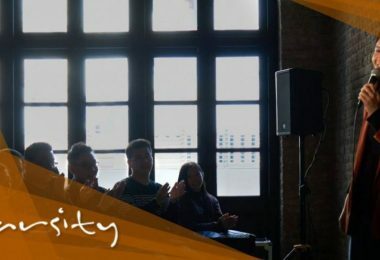 “We believe as a political party which advocates democratic self-determination, if we want to determine our own future, we must understand the major historical events in the last century that decided the future at the time,” Wong told HKFP. 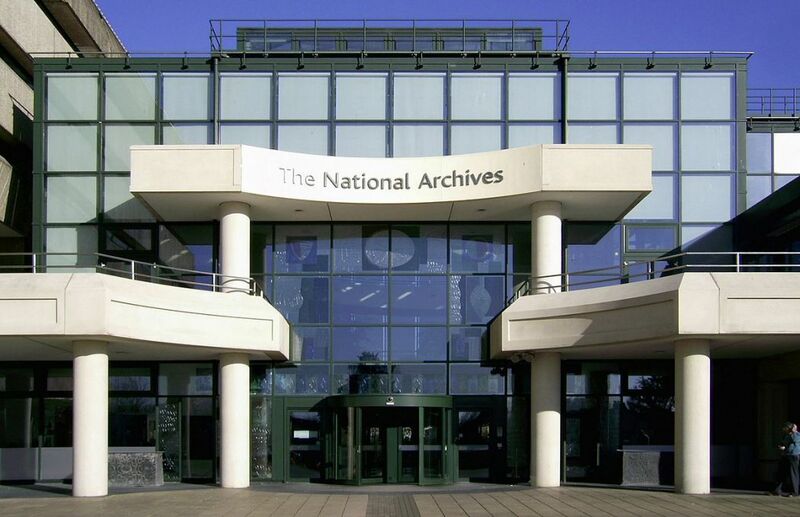 The UK National Archives. Photo: Wikimedia Commons. 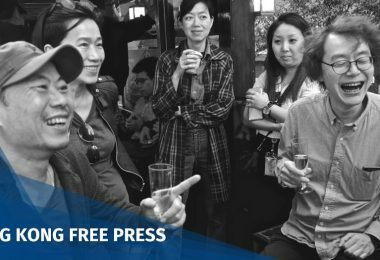 He said he expected the project could find out more details about how Hong Kong was stripped of its colony status in 1972 – and thus lost an opportunity for Hongkongers to decide their own future – and the drafting of the Sino-British Joint Declaration and the Basic Law in the 1980s. 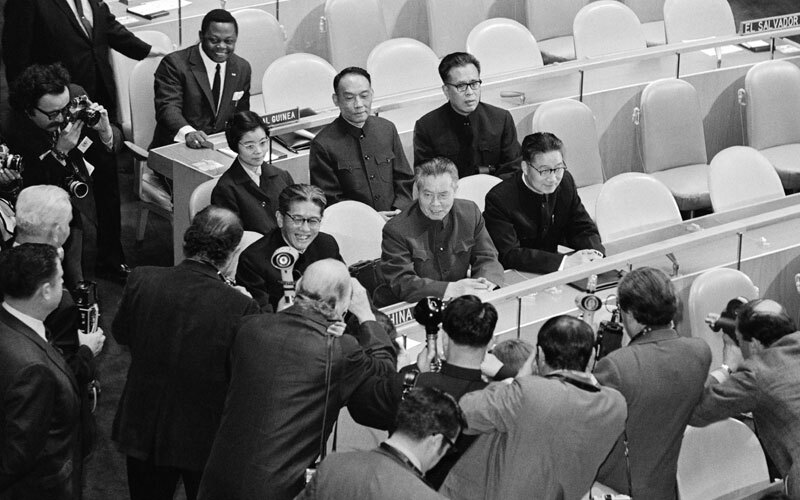 PRC delegate seated in the UN in 1971, including Permanent Representative to UN Huang Hua (centre). File Photo: UN. 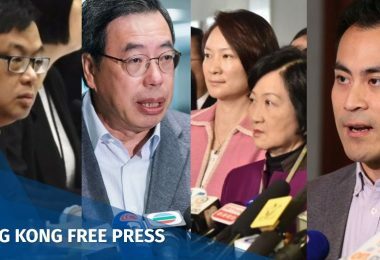 Wong said many often said that “One Country, Two Systems” was dead, or that China and Britain had betrayed Hong Kong, but he wished to find out a more complete story on how all this had happened. 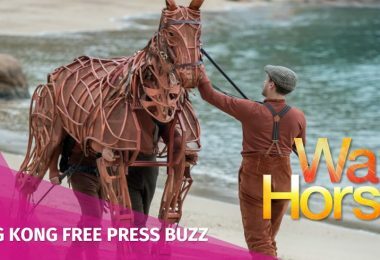 “We want people to understand that the making of history involved a lot of variables, that the development into ‘One Country, Two Systems’ now was not a historical certainty,” he said. Many historical documents since the 1970s have been declassified after 30 years of closure. 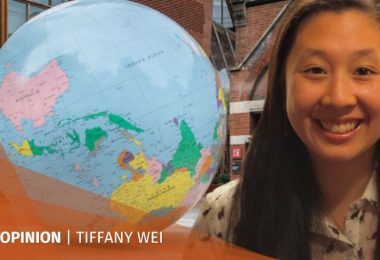 Chan Kim-ching, a guest lecturer and a member of the Liber Research Community, flew to the UK last year to look into documents on the New Territories. The members of the group have been focusing on research about land, such as brownfield sites – former farmland that has been developed for industrial or commercial use – and the policy surrounding it. 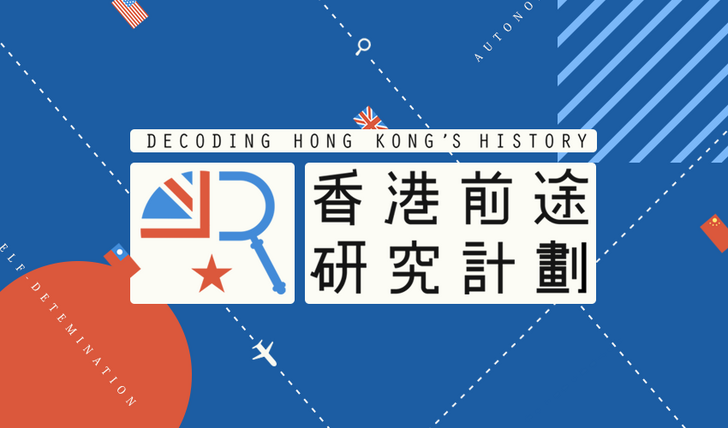 Chan found that the UK in 1979 had considered changing the end of the New Territories lease from 1997 to “undetermined” so that it might somehow keep part of Hong Kong. 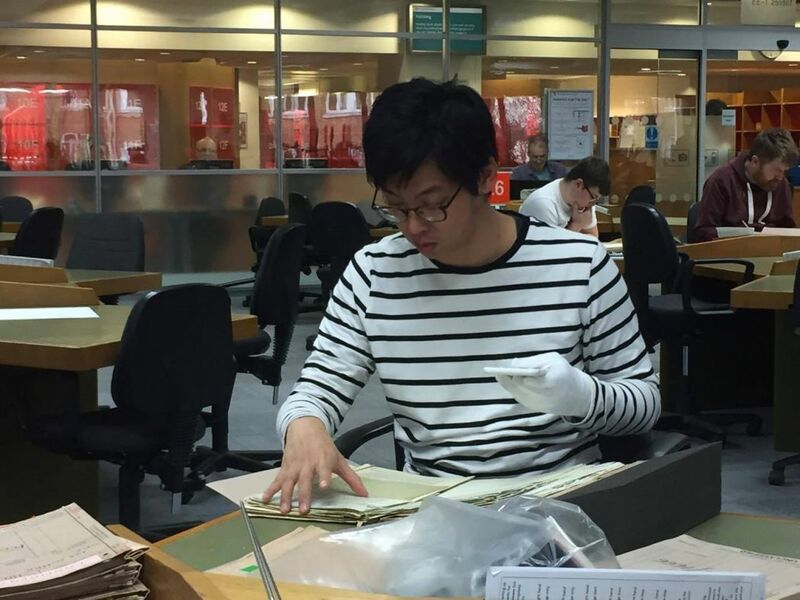 Chan Kim-ching at the UK National Archives. Photo: Jeffrey Ngo. 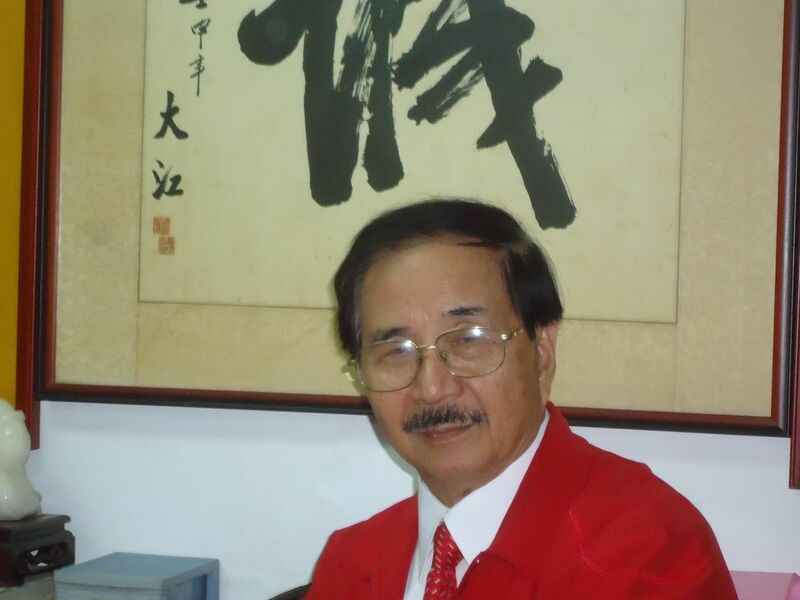 To him, land was only part of a bigger issue – the relationship between Hong Kong and China. “The relationship is very mysterious. 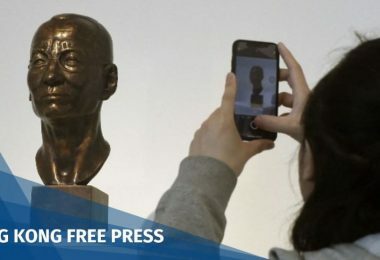 For instance, no one knows what is the mechanism behind the signing of the memorandum of understanding of the Hong Kong Palace Museum. 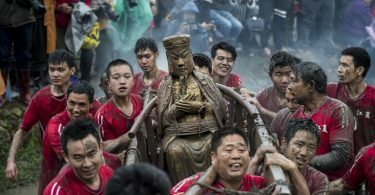 We also do not have enough resources to discuss [Hong Kong’s] history. 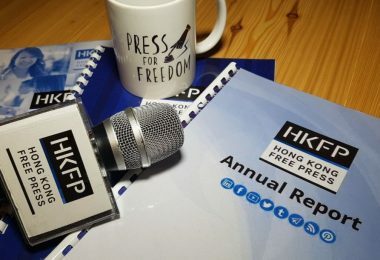 In this context, documents research is very important,” he told HKFP. 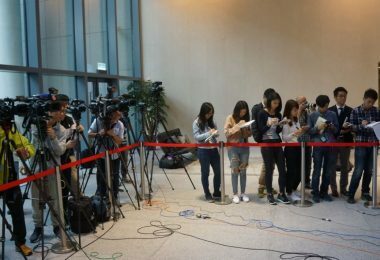 Chan and fellow researchers have now flown to the UK for a two-week study, as they hope to look into issues such as disputes on Hong Kong-China land, air and sea borders, and illicit trades and parallel goods across the border. 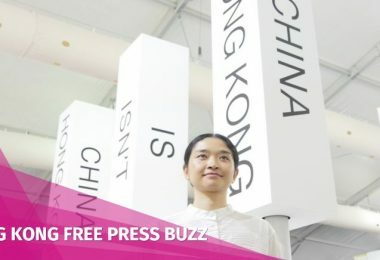 Currently, there is no archival law in Hong Kong and the government was known to be destroying documents that it said were of low historic value – but the nature of the documents was mostly not made public. 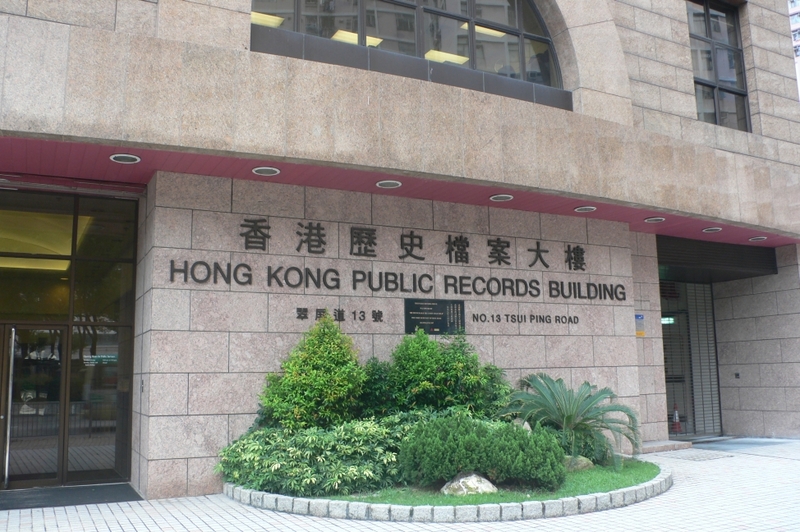 The Hong Kong Public Records Office. Photo: Wikimedia Commons. 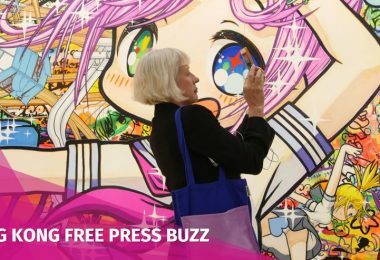 Chan said he hoped that instead of only involving scholars, the project would trigger public enthusiasm for archiving, and the ability to dig into documents to find the other side of history. 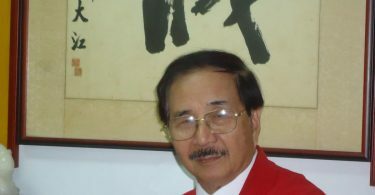 Wong was besieged at the Taipei airport by a pro-unification group last month when he visited Taiwan. 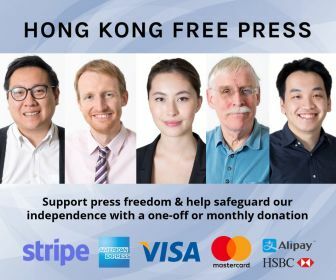 The group claimed he was a Hong Kong independence advocate and attempted to assault him. 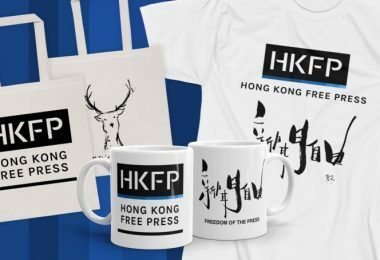 But two declassified documents found by a postgraduate student later showed that the leader of the group, still living in Hong Kong in 1984, explicitly opposed the UK giving Hong Kong to China because of residents’ fear of the Communist Chinese regime. The leader expressed such views in letters to British prime minister Margaret Thatcher in April that year: “[S]hould the British be left with no other choice but to quit Hong Kong, the administrative rights must be transferred to Hong Kong people.” A month later, he wrote to US president Ronald Reagan to seek more support.